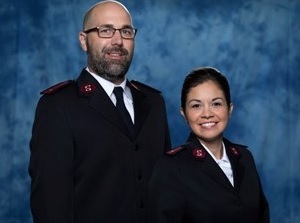 MISSION STATEMENT: The Salvation Army, an international movement, is an evangelical part of the universal Christian Church. Its message is based on the Bible. Its ministry is motivated by the love of God. Its mission is to preach the Gospel of Jesus Christ and to meet human need in His name without discrimination. Meeting The Needs Of The Community Through Spiritual Formation, Education, Food, Clothing, Social and Financial Services. Social Services: Our social services programs are available to working families that meet the federal poverty guidelines or other hardships. Services include rent/utility assistance, food pantry, bus passes, clothing, and more as needed and as assessed through case management. Helping men, women, children and families through our social services by providing: *Food *Clothing *Rental and Utility Assistance *Casework *Furniture *Counseling *Referrals to other service agencies. Vacation Bible School: Our five day Bible School focuses on a theme that is carried through our Corps activities of Bible, craft, snack, music and games. The parents attend graduation program at the end of the week. Angel Tree Program: The Lake Worth Corps operates a holiday toy distribution program. With the help of a generous public we are able to provide toys to families in need. Families must complete an application and registration to receive assistance through The Salvation Army's Angel Tree Program. Volunteers are always needed. Red Kettle Campaign: Our Red Kettle campaign runs from Thanksgiving through Christmas Eve to raise funds to support our community services and programs throughout the year. Discover the joy of serving those in need. Click The Donate Now Button At The Top Of This Page or call the Palm Beach County Area Command at 561-686-3530. YOU CAN MAKE A DIFFERENCE! 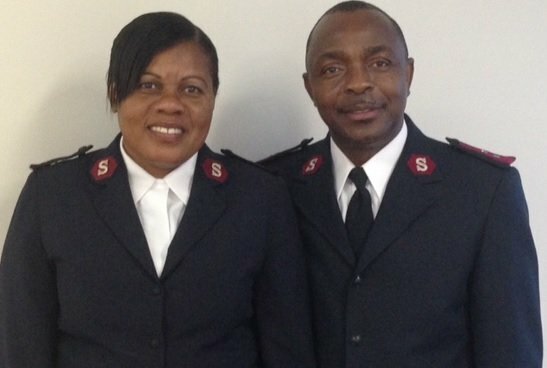 For people in serious need, The Salvation Army is a buffer between their lives and desperation. It's the difference between feeling that you've run out of options and getting a second chance. In Palm Beach County, many families are suffering economic jeopardy. All it takes is a missed paycheck, an illness or a spouse who leaves and the family slides into homelessness, desperation and possible dissolution. The Salvation Army Social Service programs meet the basic needs of daily life for those without the resources to do so themselves. The Salvation Army has operated a "curbside" recycling program for more than 100 years. It began in the slums of 19th Century London, and continues to this day in all corners of the globe. 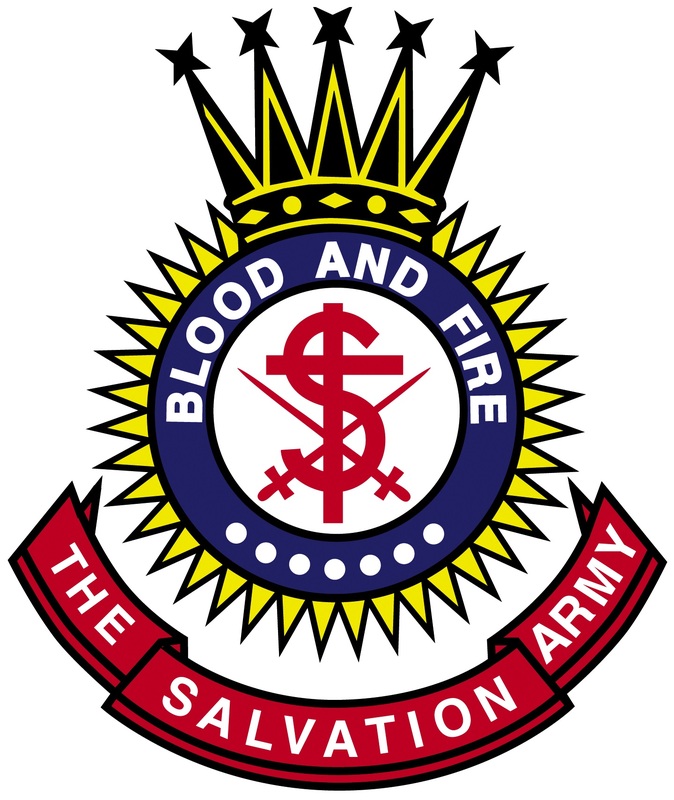 The Salvation Army is supported by the collection and sale of society's surplus but usable household goods. In the early days, men with push carts were sent out to collect paper and other salvage. 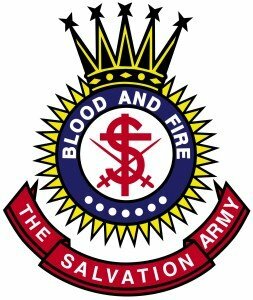 Horses and wagons eventually supplanted the push carts, and in turn were supplanted by the familiar Salvation Army trucks. Today, pick up service and drop off locations collect the donations of a generous public, which fund local programs and services offered to thousands of men, women and children in your local community. SUPPORT OUR FOOD PANTRY ~ If you would like to donate to our Food Pantry - here are some suggested items that are always needed and much appreciated. Pasta, spaghetti, spaghetti sauce, tomato sauce. 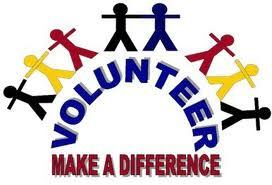 Regular volunteer work, more than any other activity, dramatically increases life expectancy. According to a study done at the University of Michigan Survey Research Center, Volunteer activities: Reduce stress, Improve cardiovascular system and Boost immune functions. ~ Dr. Albert Schweitzer said that "the only ones among you who will be really happy are those who will have sought and found how to serve." Volunteer Your Time and Reap the Benefits! Give the Gift of Time - Become a Volunteer. Volunteerism is a quickly growing trend all across the country! Don’t be left behind. 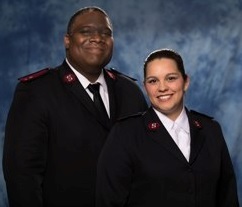 Be one of the hundreds of groups, businesses and service groups that help thousands of children and families each year through the LOVE of The Salvation Army. 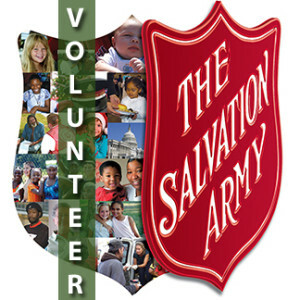 ***** Become a VOLUNTEER Bell Ringer. You can Register individually or as a GROUP. ***** ALSO Please visit our "Events" and "Red Kettle" tabs for more information. 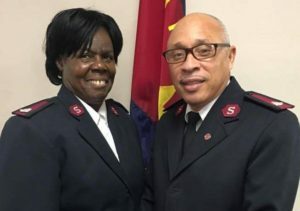 Volunteers are vital to people helping people: Learn about opportunities for volunteering your time and talent at The Salvation Army! When you have decided how you want to help, call us and we will send you more detailed information about these projects, or will work with you on your ideas. Each year more than 6,000 volunteer helpers give more than 15,000 hours of their time with The Salvation Army in service to others. We are beginning our Christmas planning and need your help! Take a look at the variety of ideas listed and begin thinking now of what you, your family, church, club, business, or organization may want to do. Last year 6,225 families in Palm Beach County received Christmas assistance and toys/gifts were provided for more than 12,500 children. 3. Must have documentation of required hours including case numbers and/or Department of Corrections file numbers. 5. Registration includes work release and accident insurance coverage. 6. Community Service hours are available AFTER REGISTRATION Monday thru Saturday from 9am-5pm or 10am-6pm depending on your assignment. Hours are first come first serve at each work site daily. Your worksite will be assigned by the Volunteer Coordinator. 7. Must be available for the minimum hours of service per day which is 5 hours. 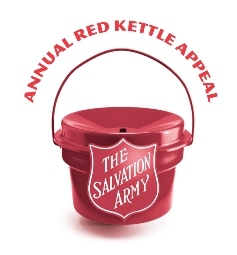 For over 100 years, The Salvation Army's Red Kettles have been a symbol of good will during the holiday season. Why not help us spread our holiday message of hope to the less fortunate by volunteering your time as a bell ringer at a Red Kettle site? The heart you warm just may be your own! 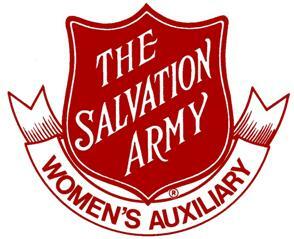 Join the Salvation Army Women's Auxiliary.The Salvation Army Women’s Auxiliary is a volunteer, educational and fundraising arm of The Salvation Army in the Palm Beach County Area Command. The Auxiliary sponsors initiatives that enrich the lives of local citizens by meeting them at their point of need. All dues are tax deductible within the provision of the federal tax law. FOOD DISTRIBUTION - 4TH/LAST THURSDAY OF EACH MONTH (unless it falls on a holiday - please call for alternate date) Please bring your own shopping bags or box.